We are issuing a warning to our customers and vendors about a phone scam where crooks are calling people to solicit their personal bank information. The scammers are identifying themselves as calling "on behalf of A-1 Self Storage" to process a payment by credit card, asking for your account number and other details. The caller ID usually displays as your own phone number or "Unknown." If pressed about which location they are calling from, they say one of our San Diego locations and will not give a call back number. A-1 Self Storage does not process payments in this manner. We have reported this matter to the authorities. If you or someone you know received such a call and actually provided information, contact your financial institution immediately as well as the various credit bureau agencies to place a freeze on your credit. Never provide any personal or confidential information over the phone to someone who initiates contact with you. 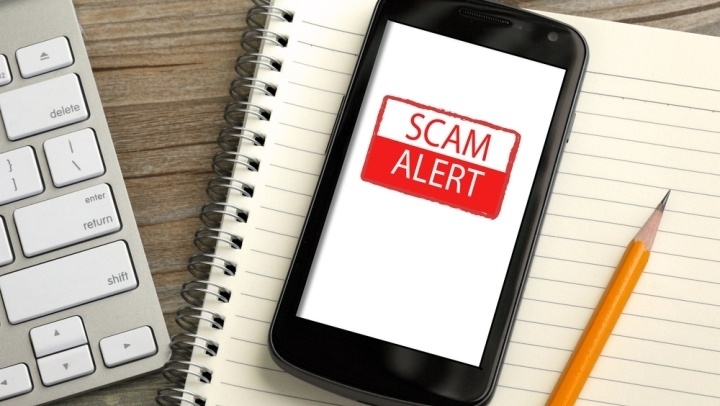 You can learn more about these types of phone scams by visiting the Federal Trade Commission's website at https://www.consumer.ftc.gov/articles/0076-phone-scams.